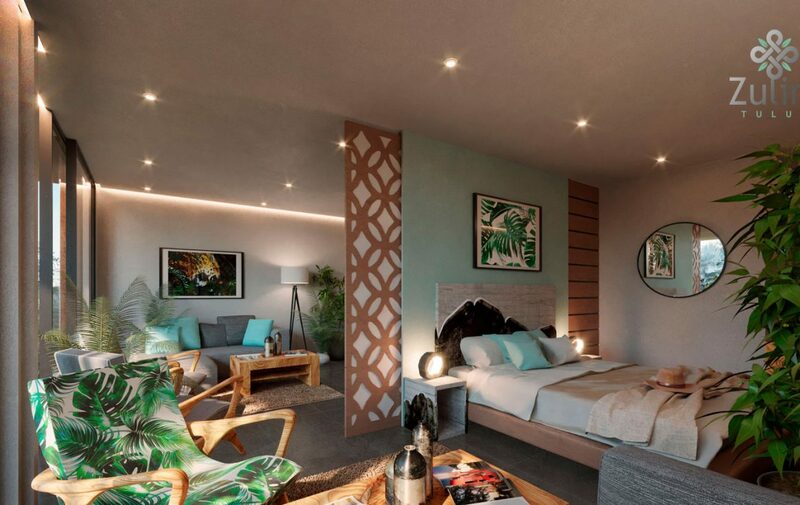 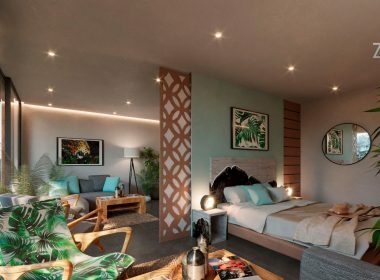 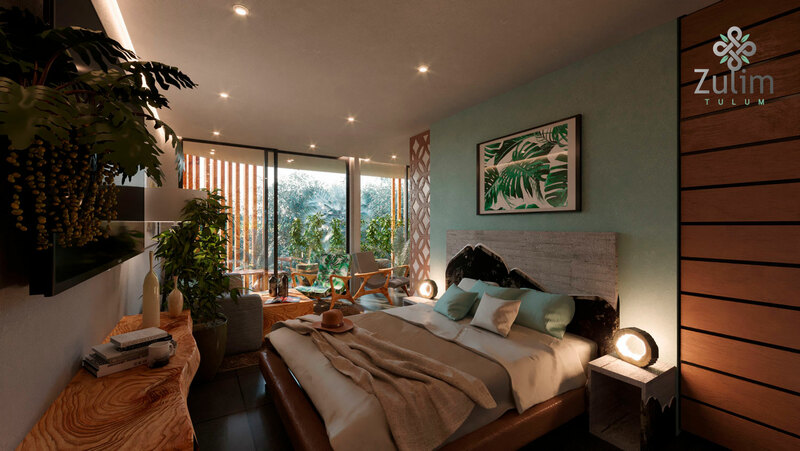 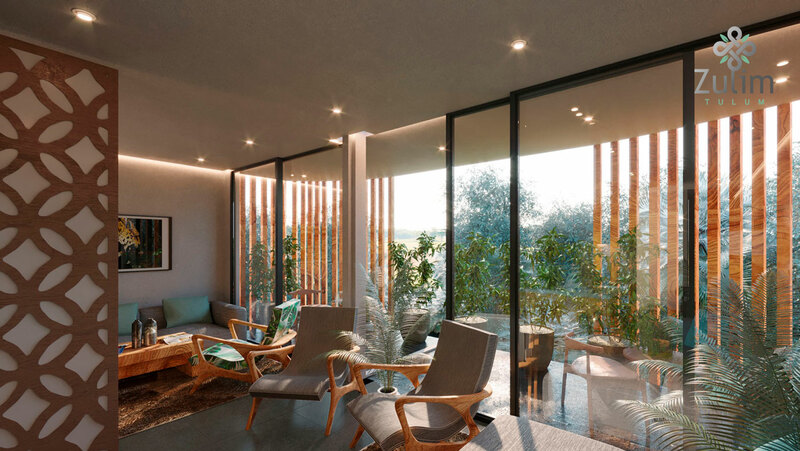 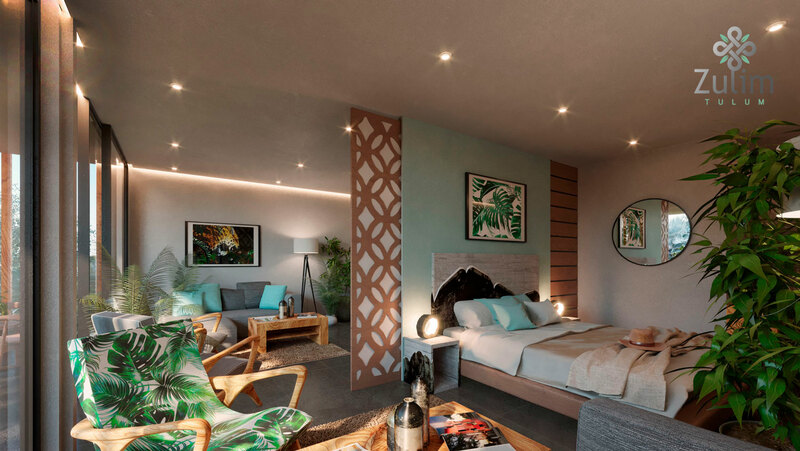 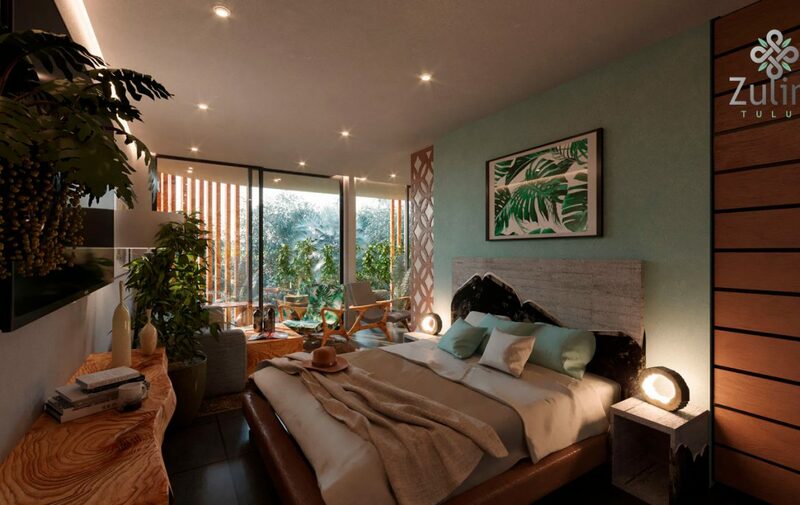 Located in the magical city of Tulum surrounded by archeological sites and turquoise waters of its beaches you will find Zulim Tulum, an exclusive eco-friendly complex that offers the perfect balance between luxury, nature and comfort. 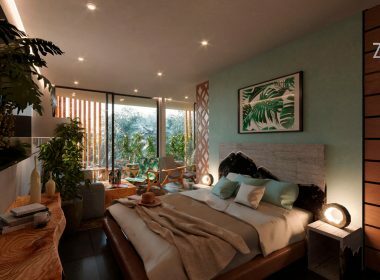 Constituted of 39 apartments distributed in 3 levels of 2 bedrooms with bohemian finishes and an unequaled eco-chic style. 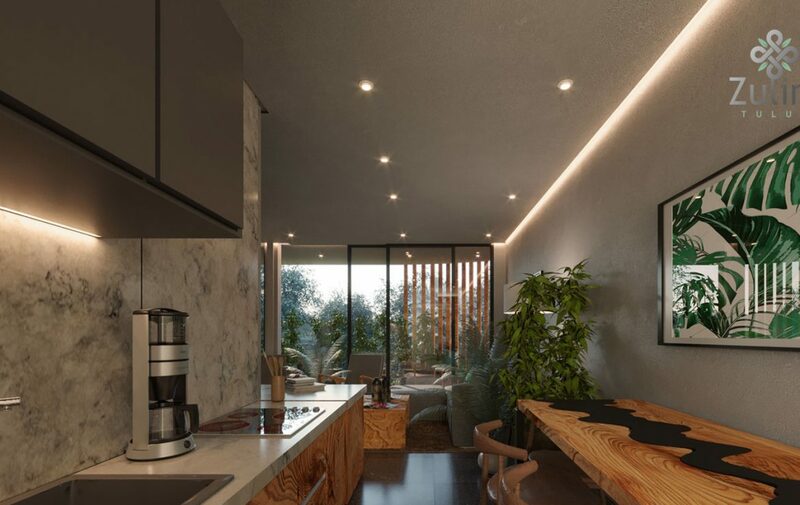 Its architectural design respects the philosophy of Zulim; to create responsible spaces with the mother nature and reduce the impact on our environment. 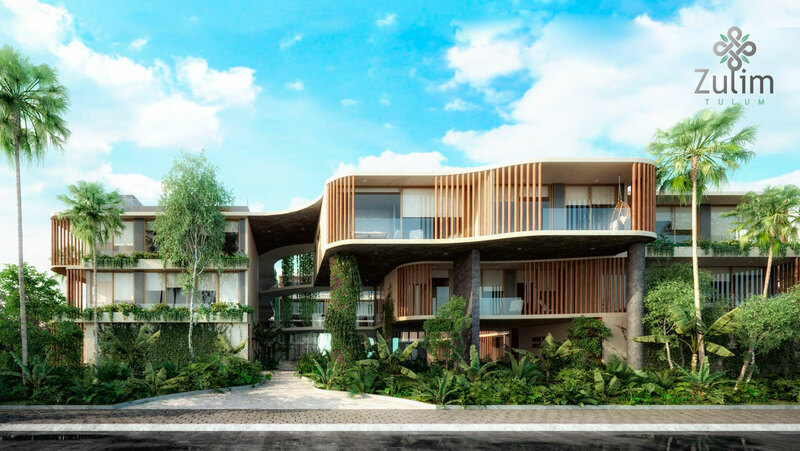 Zulim Tulum is a unique project that seeks to position itself as an avant-garde proposal for its eco-chic philosophy and its innovative amenities; underground parking, roof top with swimming pool and bar, children’s paddling pool, jacuzzi, spa, panoramic elevator, open cinema, organic gardens and more.  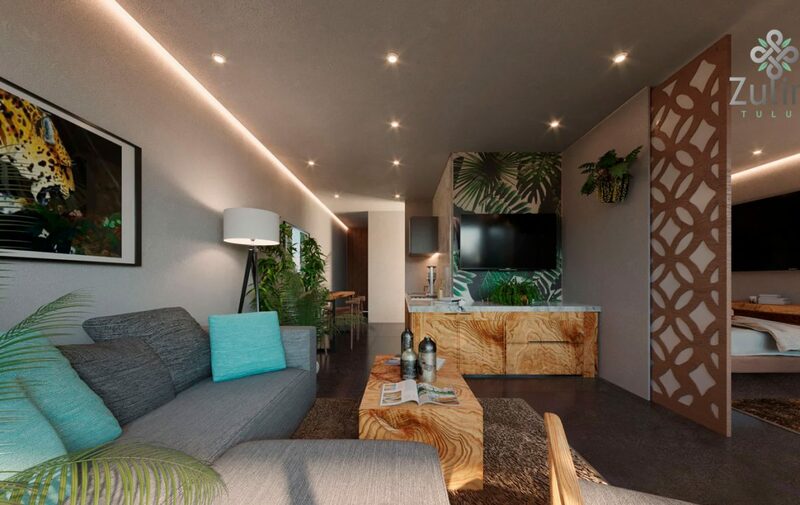 With delivery date for April 2019 an excellent option of investment. 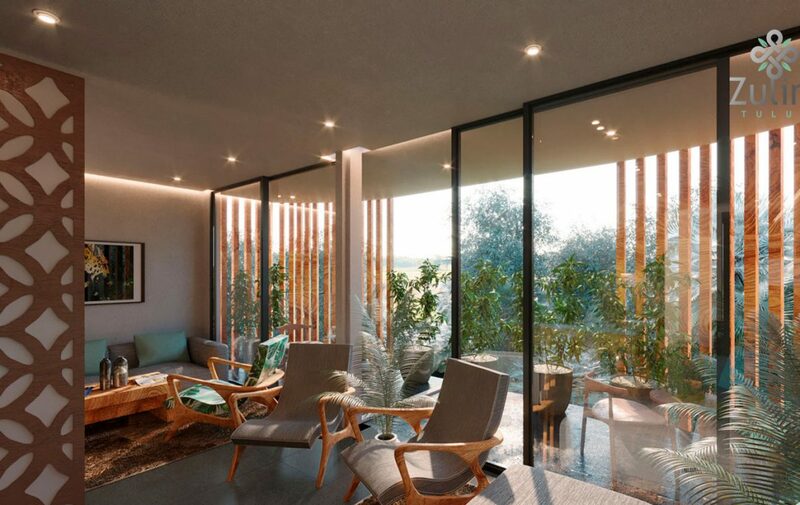 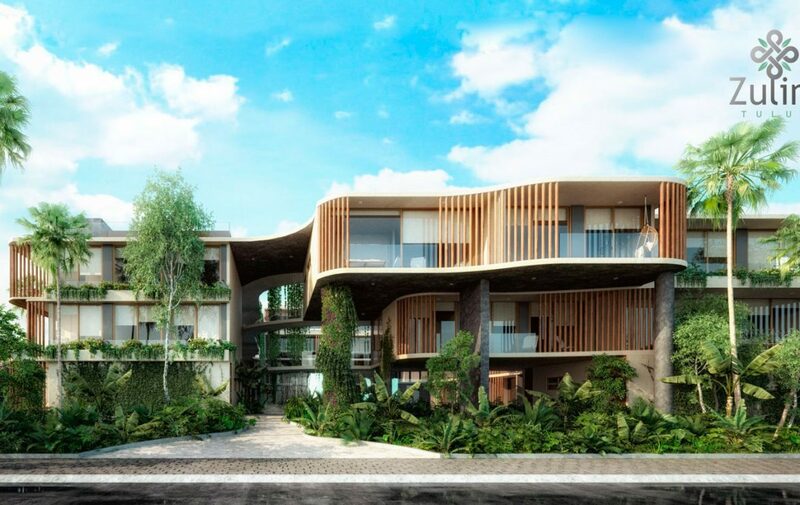 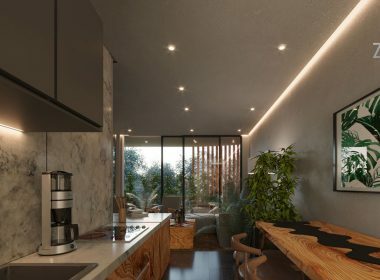 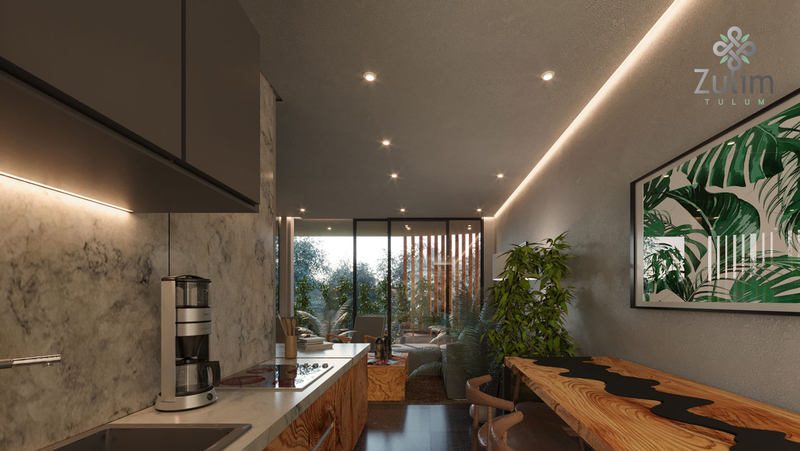 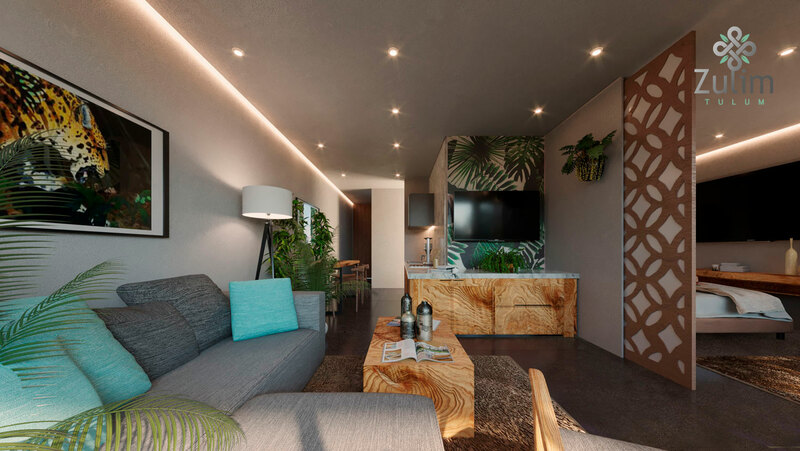 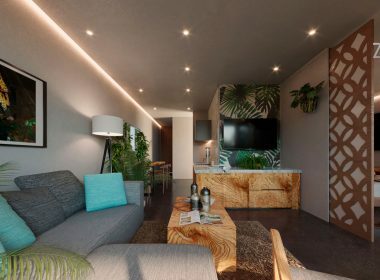 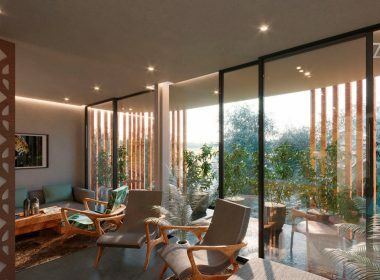 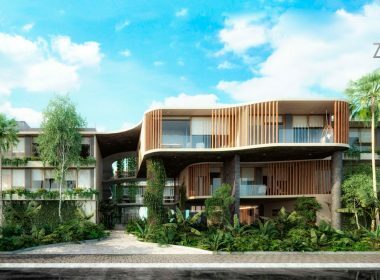 *Unique project in Tulum, that includes underground parking and warehouse.